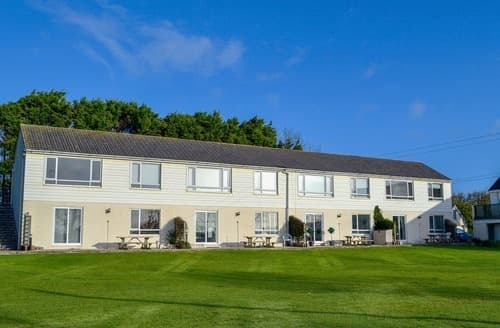 Apartment enjoying lovely views, and just a short walk to the beach, and is the ideal base for touring. 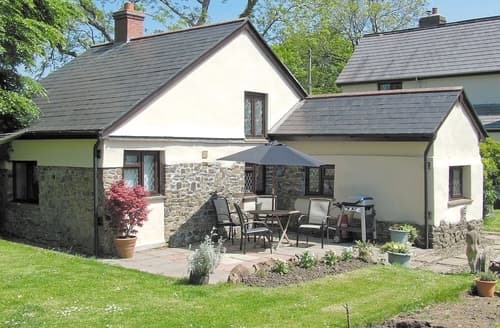 Tamar lakes are just minutes away with fishing, sailing, Dartmoor, Bodmin Moor and Widemouth Bay within easy reach. 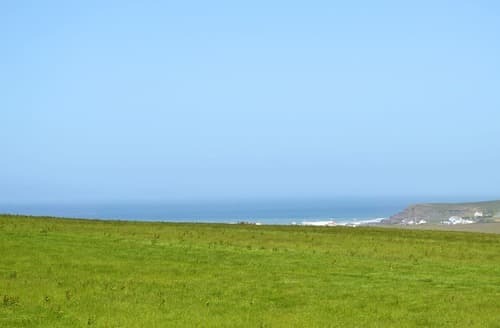 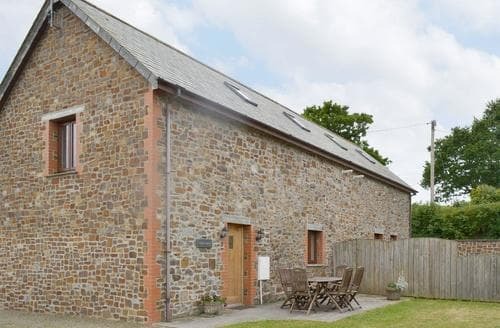 A semi-detached barn conversion set in a sheltered valley, located just 3 miles away from the North Cornish Coast. 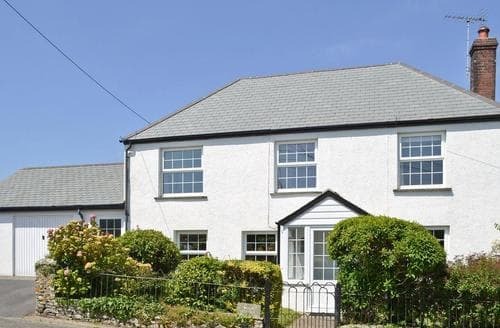 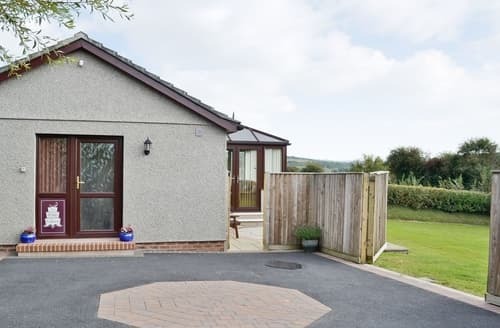 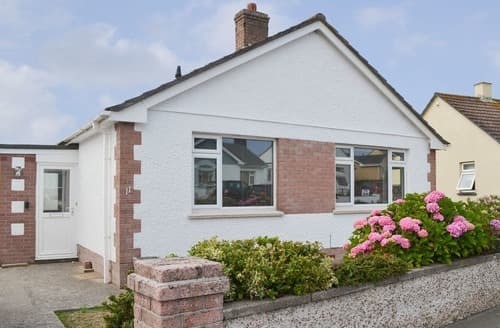 A spacious single storey detached property within a sheltered valley with superb views and just three miles from the coastline. 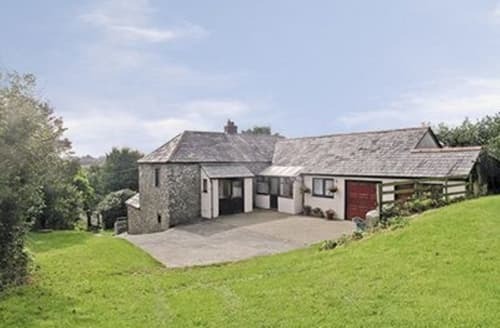 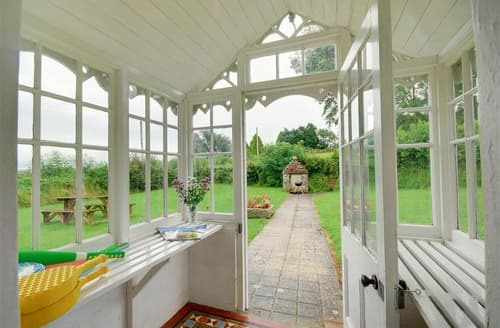 A semi-detached barn conversion set in a sheltered valley with sheep and cows in the nearby fields. 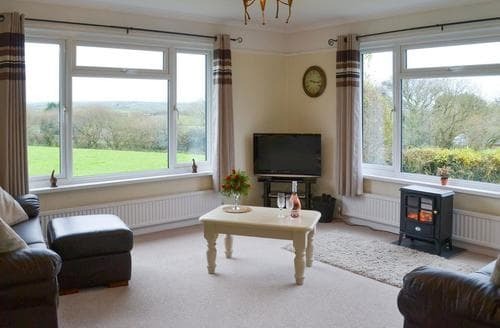 Can be booked with the neighbouring property to sleep 12. 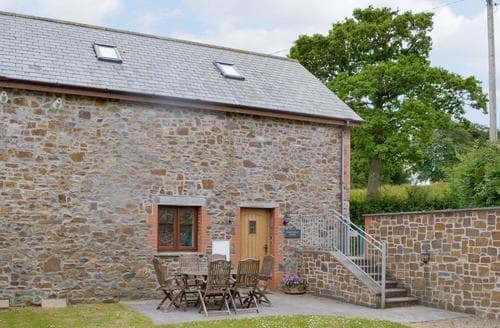 Ideal for a couple or small family wishing to explore North Cornwall with sandy beaches, crashing waves and mystical moors. 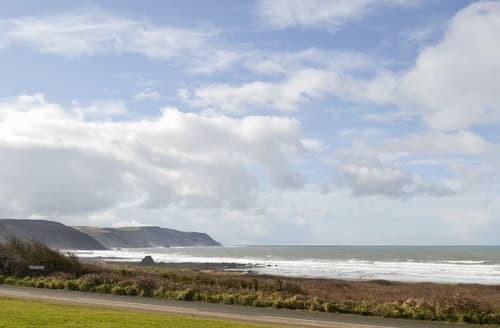 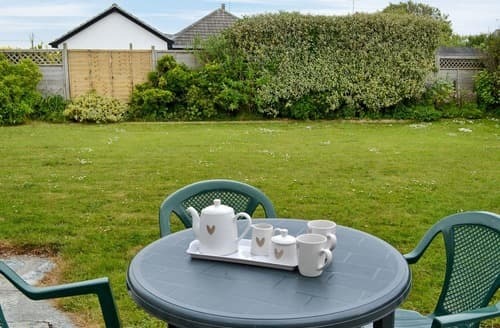 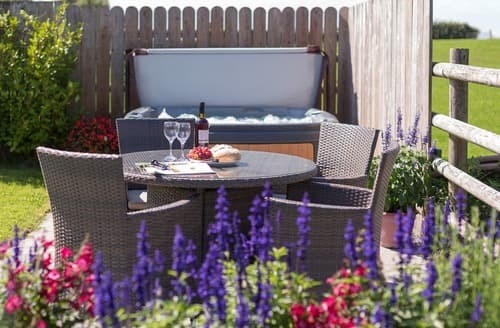 Relax in the pretty courtyard and plan your day of exploring the seaside town of Bude, with its sandy beaches and coastal path. 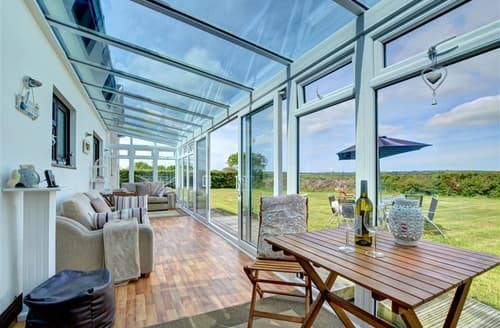 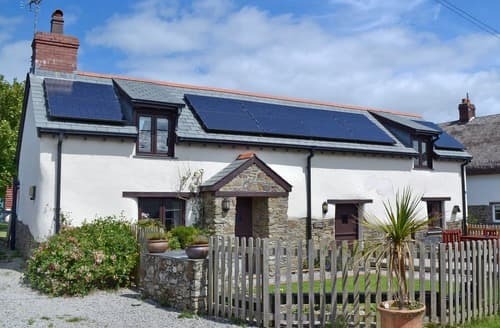 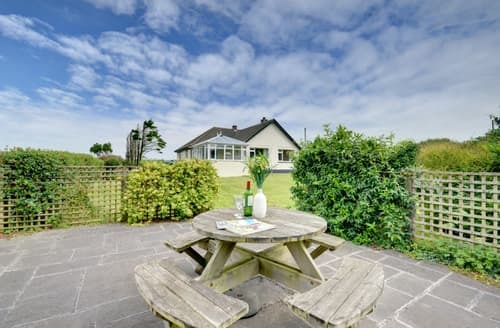 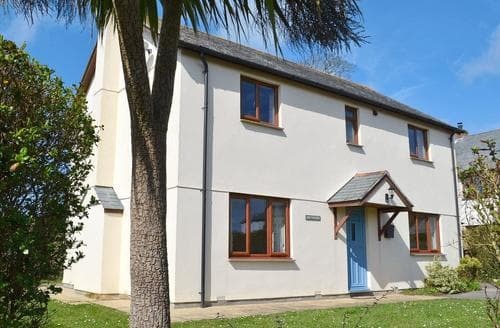 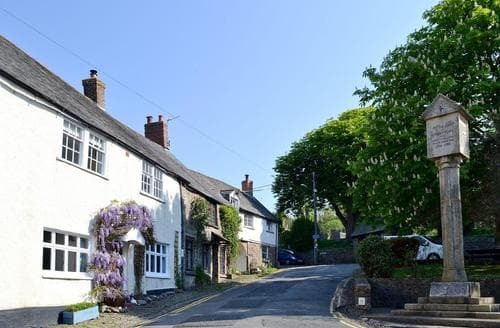 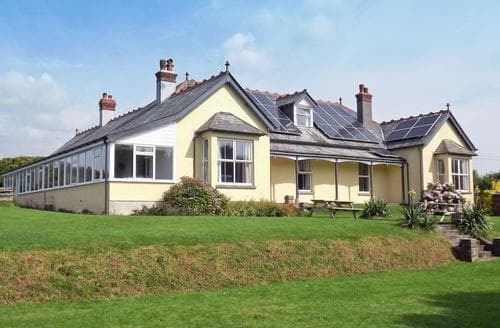 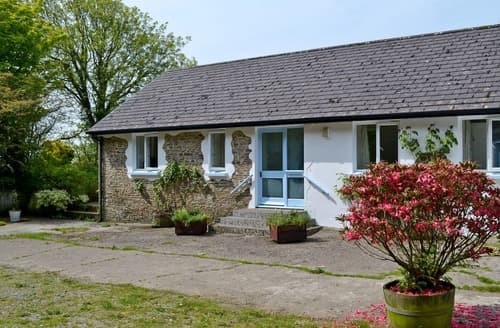 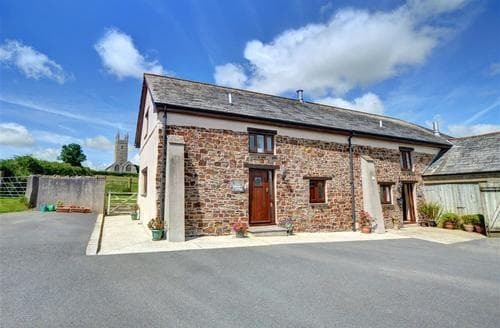 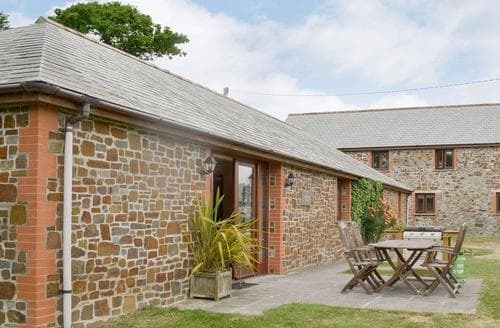 With shared use of the facilities at Quinceborough Farm, this lovely property, 400 yards from the beach, is the perfect base for a fun-filled holiday.